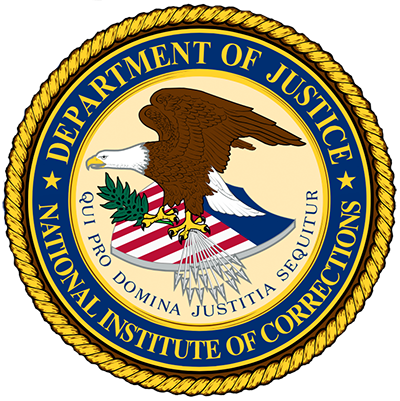 The NIC Information Center has collected a number of resources to provide an overview of the issues surrounding correctional healthcare. The ACA Mapping Initiative focused on mapping the flow of data from point of initial detention and hearings with a focus on identifying opportunities for increased efficiency, sharing information and reducing duplication of information and services to enhance continuity of care. This report examines whether enrollment in Medicaid prior to release from prison succeeds in generating health insurance coverage after release. This webinar defines roles that criminal justice professionals play in Medicaid Administrative Claiming (MAC) and Targeted Case Management (TCM). This webinar explains: what health literacy has to do with accessing health care. This toolkit provides state officials with actionable information about policies and practices available to connect offenders to Medicaid. This issue paper presents three case studies showing how predictive analytics is being used by hybrid health and criminal justice systems. This article discusses ways that Corrections Fatigue can impact the well-being of mental health professionals who work in jail and prison setting. Issues regarding health conditions and health education of incarcerated minority women are discussed in this paper. This guide is meant to help Sheriffs and County Jail Administrators consider practical strategies and suggests steps that support cost savings and other benefits with the Affordable Care Act.